Anybody can do basic cleaning. But it takes a special kind of dedication to get your home, business, or vacation rental pristine. That’s what we’re all about. We’ve got the talent and the tools to make your home sparkle again. 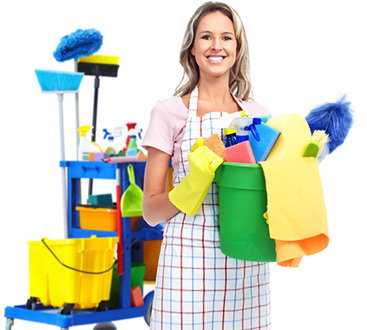 If you need one room or the entire house cleaned, we can do that. If you need your office or commercial space looking its best, we can do that too. And if your vacation rental needs to look perfect for the next guest, we’ll make it happen! We’ve got over a decade of industry experience, and our licensed and insured team of professionals is trained to exceed your expectation. 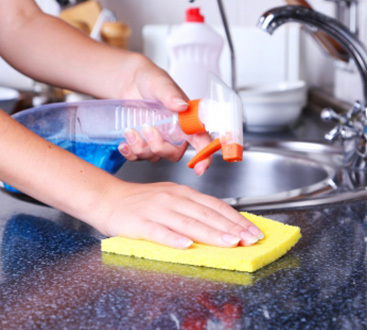 Plus, we use non-toxic and green cleaning supplies to keep kids and pets safe.